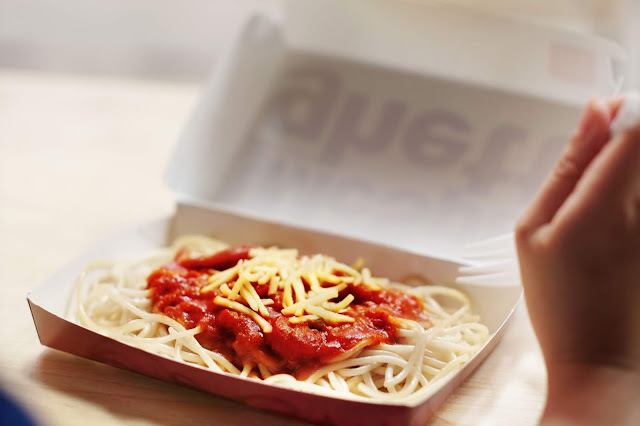 The Food Alphabet and More: Taste the meatier and cheesier McSpaghetti that will be loved by the whole family! At McDonald’s, their version of this well-loved dish is sure to bring big smiles to the whole family as the new and improved McSpaghetti is now made meatier and cheesier – just how kids and kids-at-heart like their spaghetti to be! 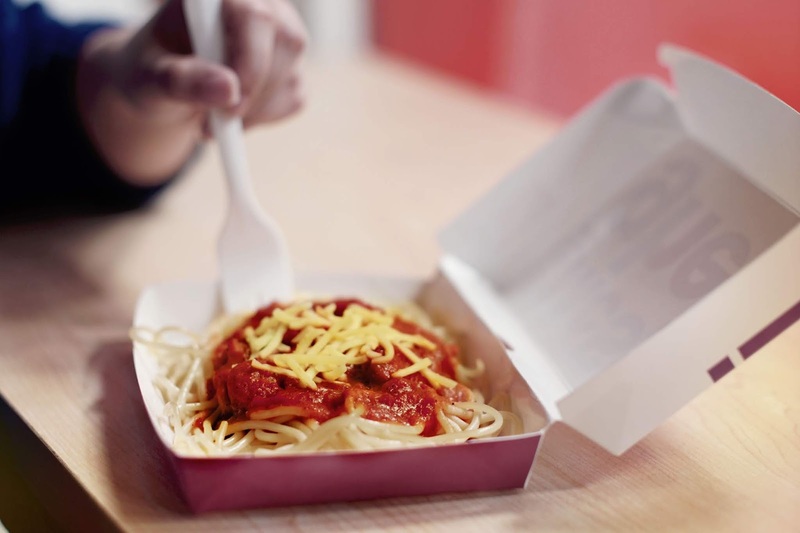 Noodles that are cooked just right are covered with a sweet and savory blend of tomato sauce, mixed with ground beef and hotdog slices, topped off with more grated cheese! It is without a doubt kid-loved and mom-approved! 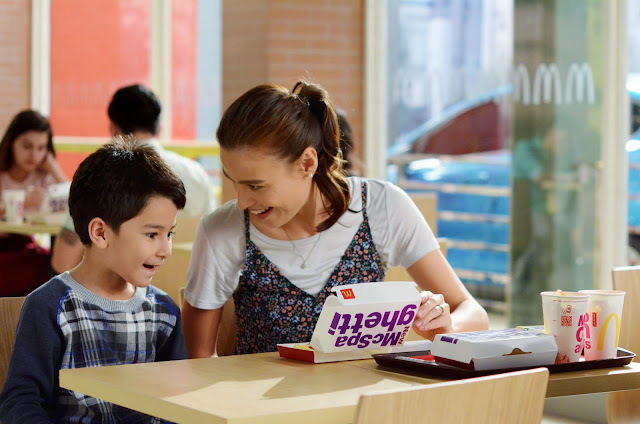 Taste the new & improved McSpaghetti by visiting any McDonald’s stores nationwide or by ordering via www.mcdelivery.com.ph today!